Description: One of our most popular dinners will begin at 5:00 pm in the lobby with a Cash Bar and complimentary Cheese & Crackers. Seating will begin at 5:45. Cabaret Style Seating. Murder Mystery starts at 6:00 pm. Enjoy a 3 course dinner with the Mystery resuming during dessert. This evenings Title “Death By Valentine” Performed by PAL Players from the performing Arts of Luray. First in the Candy Valentine Mystery series, Hart Breaker is trying to throw the perfect Valentine's Day party for her daughter, Candy. She just can't get any cooperation from her “other” daughter, Coco Puff, her “current” husband, Drew Blood, her “friend,” Bill Willkill, or her “brother,” Rock Bottoms. Candy isn't impressed with anyone on the guest list and wants to go hang out with her friends instead, but gifts keep arriving from a secret admirer and she can't figure out a way to make her escape. Something has to be done to save this Valentine's Day party… but who will save Candy Valentine? 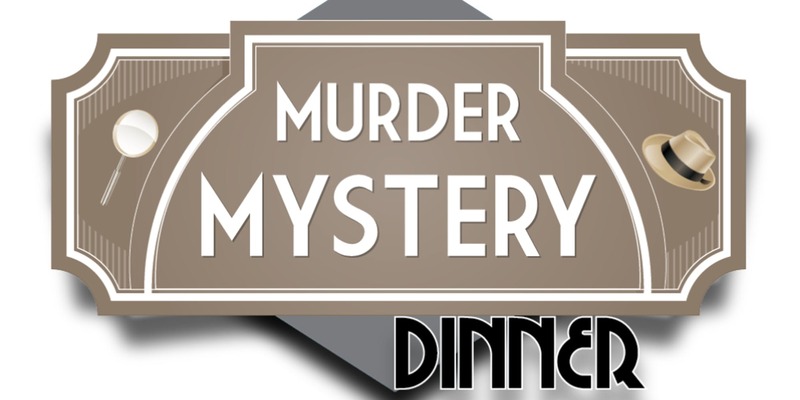 Murder Mystery Dinner $55.00 per person plus tax, gratuity not included. Ticket Only Guests will receive one $55 voucher per ticket purchased. Overnight guest rooms will receive one $110.00 voucher in their room package. Guest responsible for taxes at check out. Guest is responsible for gratuity and any additional purchases at the end of Dinner.